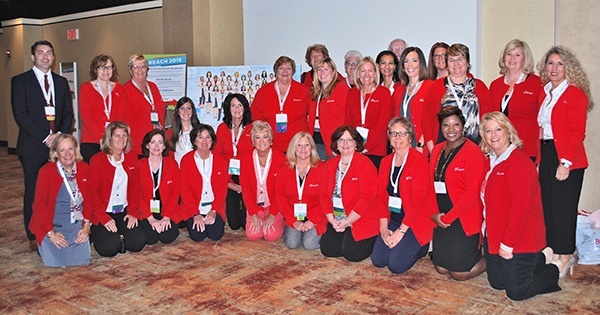 BAYADA LPN Hero of the Year (center, left) surrounded by her BAYADA family during Awards Weekend in Charlotte, NC. This May, BAYADA announced Elizabeth Gouldey of Jamison, PA as their 2018 Licensed Practical Nurse (LPN) of the Year. Chosen among hundreds of her peers, CEO David Baiada presented Gouldey with the award at the company’s annual meeting in Charlotte, NC in front of more than 2,500 BAYADA employees. In Charlotte, NC, during BAYADA Home Health Care's annual meeting on May 19, BAYADA Home Health Aide Cruz Sandoval was named the 2018 Home Health Aide Hero of Year. 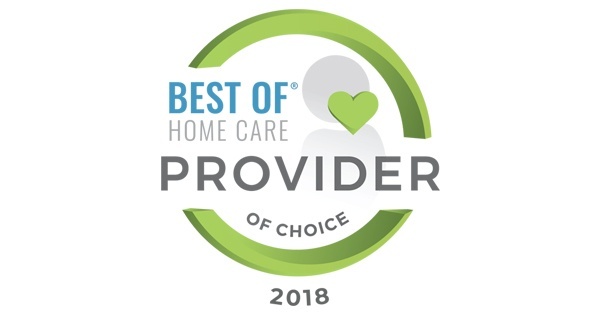 Home Care Pulse, the nation's leading third party research firm that benchmarks client experience data in home care, designated BAYADA Home Health Care as a "2018 Best Of Home Care Provider of Choice". BAYADA received this prestigious recognition based on a survey of adults receiving in-home nursing and personal (assistive) care services, such as bathing, meal preparation, and light housekeeping. BAYADA Home Health Care, a national leader in providing the highest quality of home care services for people of all ages, is offering a paid residency program for recent nurse graduates to transition into a professional adult nursing role. Adam (center) with his mom on the left, and his BAYADA Nurse and his dad on the right. At 40 years old, BAYADA client Adam B. realizes that he has been given a great gift—the wisdom he can share with others about a disease he’s lived with for more than three decades. 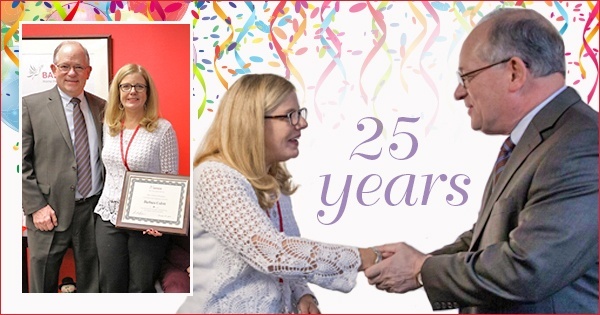 When BAYADA Home Health Aide Barbara Cubitt was told that her office wanted to celebrate her for 25 years with the company, she had no idea what was in store for her. In partnership with Drexel University's College of Nursing and Health Professionals, the 2018 BAYADA Award applications are now underway. Those with innovative ideas in either two categories (health care education or clinical practice) are encouraged to apply to win one of two $10,000 awards. BAYADA HQ Manager Janice Lovequist (center right) and the restoration team are presented the 2017 award. 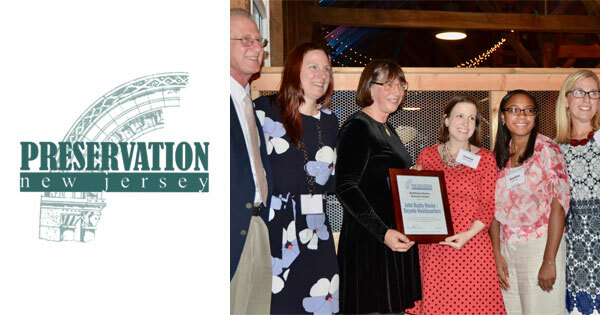 On October 5, BAYADA Headquarters received the 2017 President’s Preservation Excellence Award from Preservation New Jersey (PNJ) for its rehabilitation of The John Buzby House, a historic property and the new BAYADA Headquarters building in Moorestown, NJ. The award was presented at a ceremony at the Glenmore Barn in Hopewell, NJ. 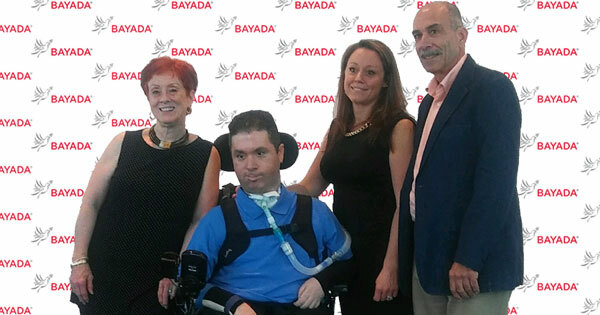 The BAYADAbility team is specialized to care for people with catastrophic illnesses. 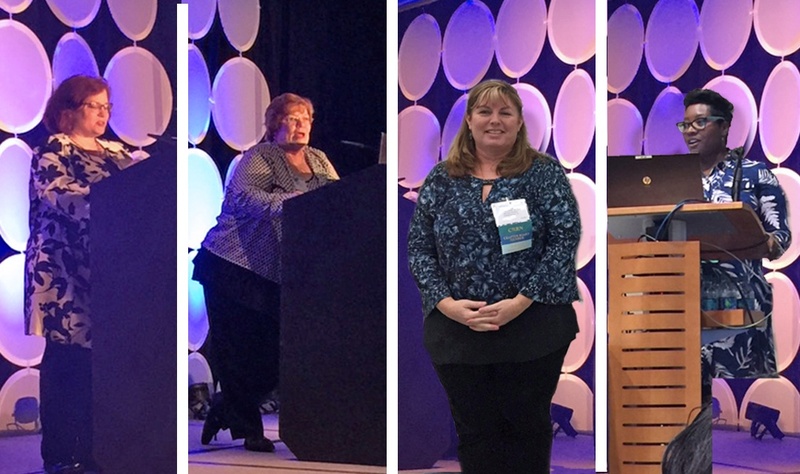 BAYADAbility Rehab Solutions—a BAYADA program dedicated to the care management of people with catastrophic injuries, illnesses, and disabilities—added four new Certified Rehabilitation Registered Nurses (CRRNs) to the team. BAYADA Nurses Kendra Cierra, Manchester, NH office, Stacey Rice, Adult Care Practice office in Morristown, NJ, Danielle Parker-Kley, Dover, DE office, and Denise Lester, Westminster, CO office recently passed the rigorous CRRN certification exam after completing an intense six-month BAYADAbility-sponsored mentoring program.